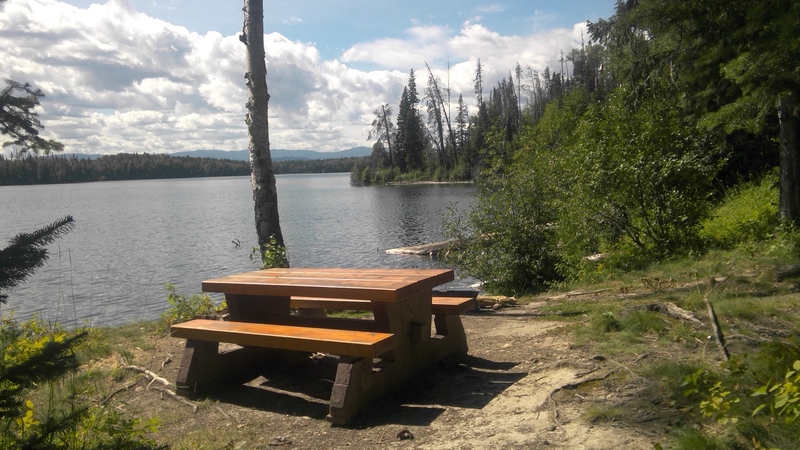 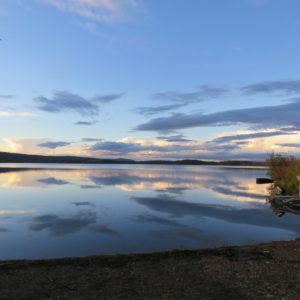 This newly designated park is located along the eastern edge of Williston Lake, approximately 25km north of Mackenzie, British Columbia. 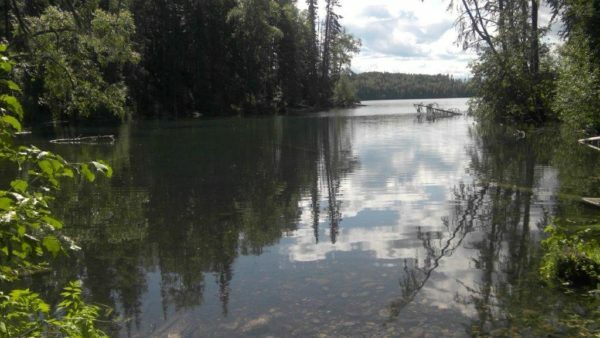 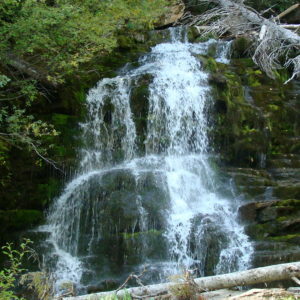 The park is comprised of mature, mixed forest and is dotted with numerous, small lakes. 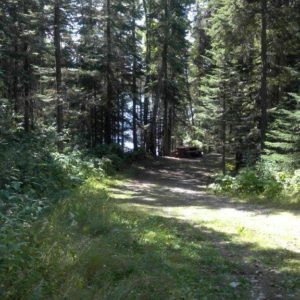 Visitors are able to camp, fish, canoe, hike, and view wildlife within a beautiful wilderness setting. 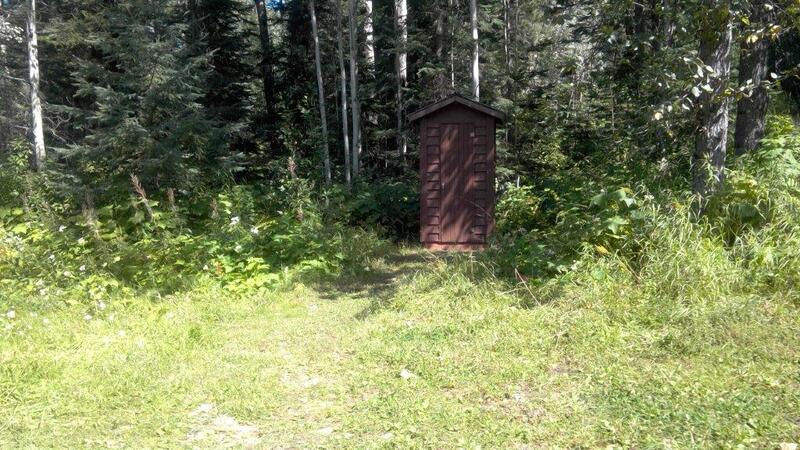 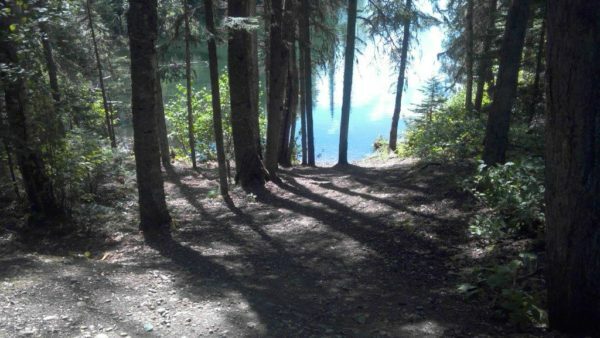 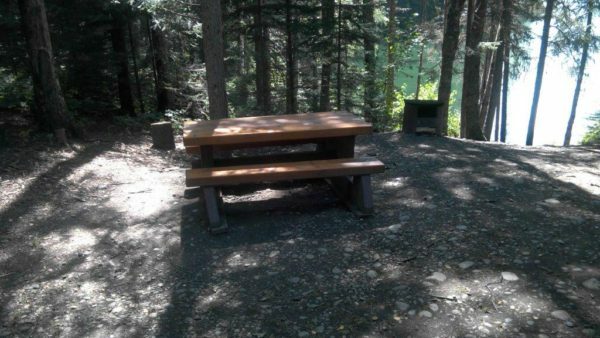 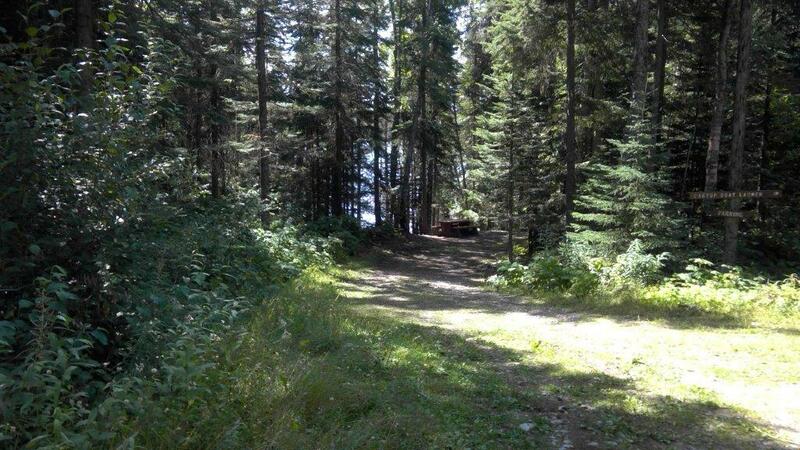 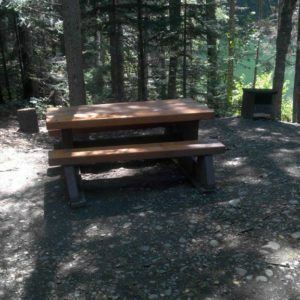 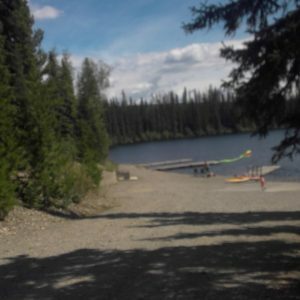 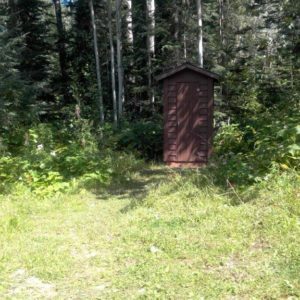 Two primitive campground/day-use areas are located at Heather Lake and Dina Lake respectively. Management of these areas has only recently been transferred to BC Parks from the Forest Service and the facilities located here are more rustic than those usually encountered within the BC Parks system. 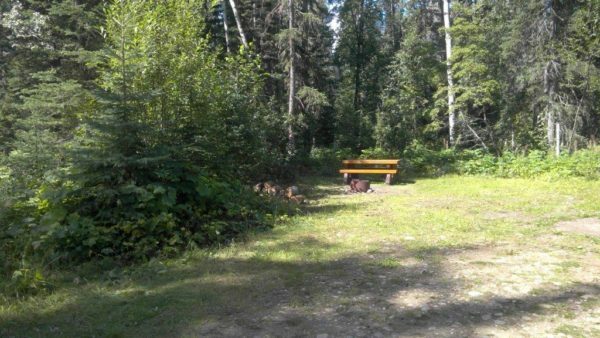 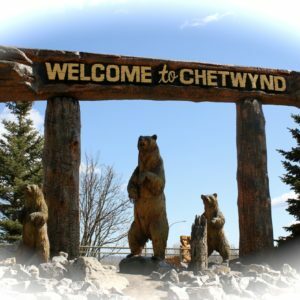 For people with disabilities, while this park really has no accessible amenities it may suit some who travel in an accessible camper or motor home. For those with a more adventurous outlook it is a spot too beautiful to pass by.